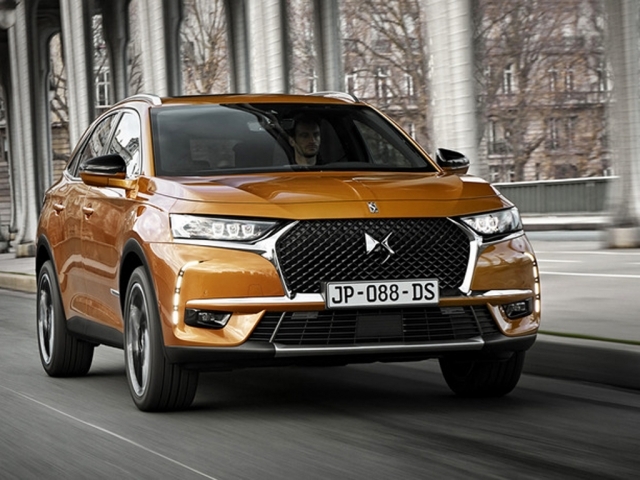 Owned and developed by Citroen the new DS range of vehicles are proving very popular. With a certain style unique to them, DS offer many options for personalising your vehicle and making it your own. Although DS may be a new brand to many, their heritage is traced back to the debut of the DS 19 at 1955 Paris Motor Show. 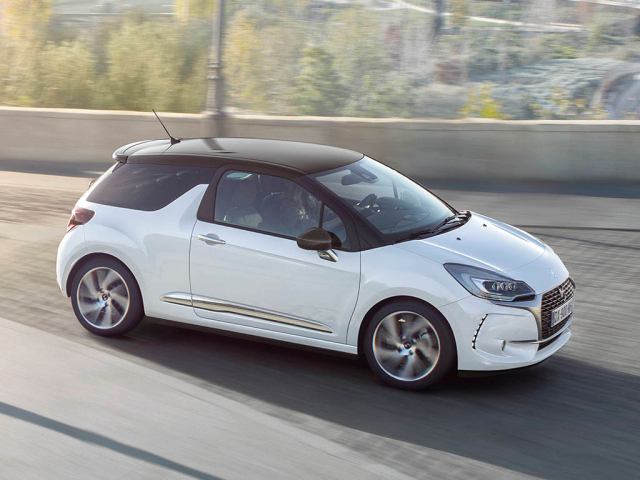 Still with a certain avant-garde design, the modern DS offers a vehicle for people who want something a little different. So why not have that something different using a great way of funding? Several contract hire and personal contract hire options are below, make your choice and click enquire, alternatively, give us a call on 0116 259 9548.